De Andrew Steggall. 2017. 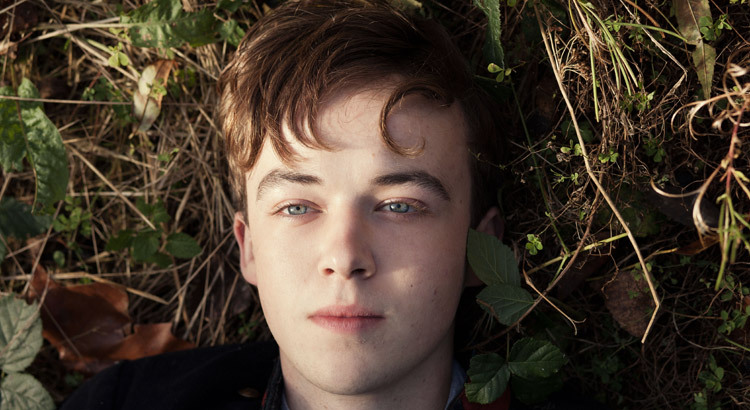 1h49 Avec Alex Lawther, Phénix Brossard.